I saw this species only on Dodabetta Peak, where it was flying in the company of Indian fritillaries. 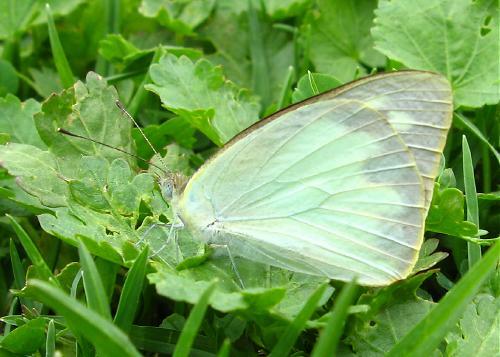 This picture shows better the swept-back look of the wings, perhaps leading to the common name of the species. 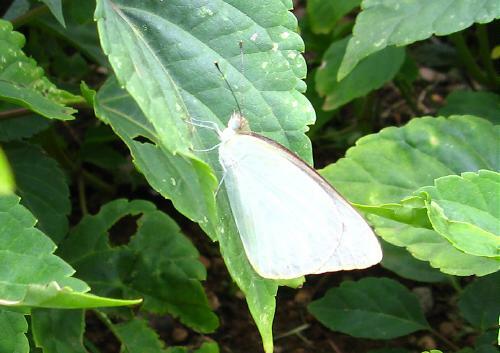 Several Indian white butterflies are named after seabirds.